You may know the obvious signs of depression or what has become the “norm” for depression symptoms. Similar to what you might see in TV commercials, sadness, hopelessness, “loss of interest”, are typical signs of someone with depression. But how can you really tell from someone’s physical symptoms that they may have depression? If they are not expressing to you how they are feeling on the inside, it may be time to take notice of their physical signs. Like other illnesses, depression can be physically painful. What may start as a chemical imbalance in your brain can then manifest as uncomfortable symptoms in the rest of your body. Your body is linked in many ways and when one system is disrupted, it can lead to dysregulation in other bodily systems. Mental anguish and mental illness can manifest as migraine headaches, spastic colon, nausea, or back pain for instance. 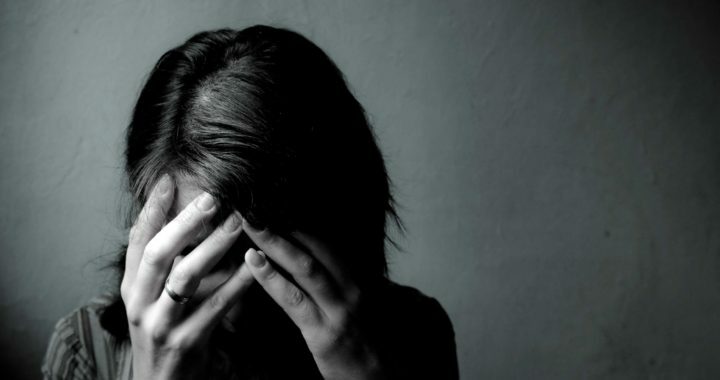 Surprisingly, physical pain and depression can also be linked. Most evidence supports the view that chronic pain often causes mood disorders like depression or anxiety, but depression specifically can manifest as discomfort in several areas of the body. Headaches: These are fairly common, but if you develop migraines without a previous history of having them, they, may be a warning sign. Digestive problems: Including nausea, diarrhea, or constipation. Exhaustion and fatigue: People with depression tend to sleep more than the average person. On the other hand, some might experience the opposite – insomnia. Either way, many people feel groggy and getting out of bed is very hard most days – perhaps seemingly impossible. Change in appetite or weight: Some with depression may lose weight with a loss of appetite, and others may gain weight because of craving certain foods, especially those with high carbohydrate or fat content. These symptoms can manifest themselves over time. You probably won’t experience them all at once, and you may not experience all of them. Depression is painful and can be identified in many ways. Prolonged feelings of sadness or hopelessness can be accompanied by any of the above symptoms. Seek help for yourself or others if you suspect depression. Effective treatments range from medications to cognitive behavioral therapy (CBT). In fact, many outcome studies on CBT have found a significant effect in reducing symptoms of depression and anxiety, and improving function. Remember, no one is immune to pain, but together we can overcome it. Posted in Blog, Emotional Pain, Psychological Pain.